Autumn city break? Yes, please! Giardino dell’Eden gives you an overnight pass at Giardino Blu’s. Buy the pen ‘Giardino dell’Eden’ and Giardino Italiano will offer you an overnight stay at Giardino Blu’s for the cost of 1 euro. 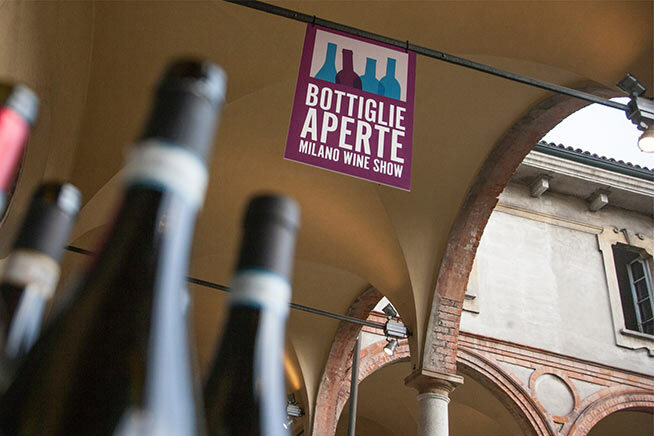 Situated in the heart of Milan, you will arrive during one of the most exciting periods of the year. 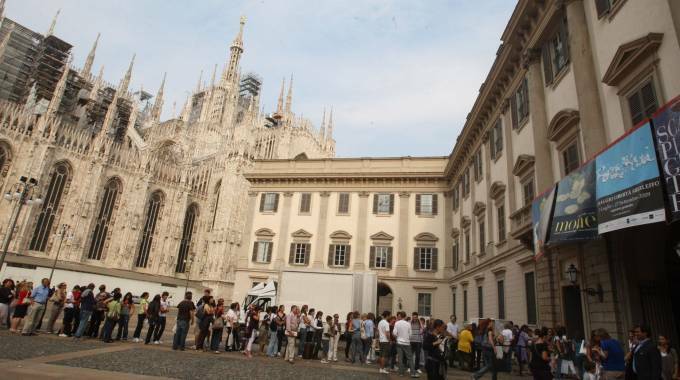 Let yourself go in the New York-like atmosphere of Bonaventura Jazz festival and challenge your nerves by admiring the 40 corpses exposed in one of the world’s most controversial exhibitions – Real Bodies. 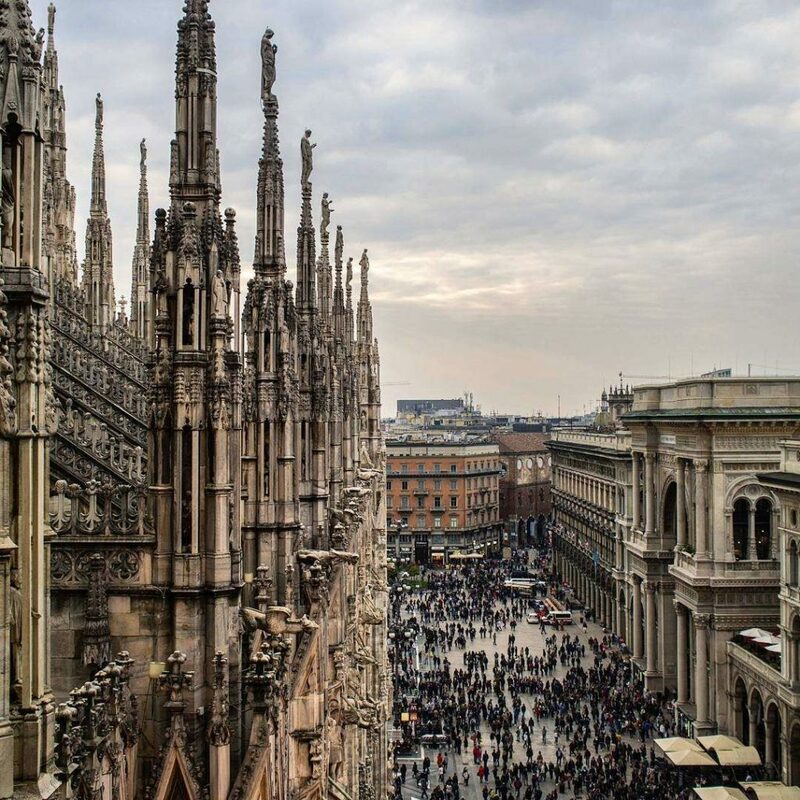 If you like to enjoy art in a more classical way, instead, don’t miss the Escher exhibition at the Royal Palace or The magic of Tiepolo at Isimbardi Palace. If you’re looking for an exotic experience, exhibitions Places and Faces of Japan and Treasures of the North and other Russian Provinces will show you people and places of faraway cultures. 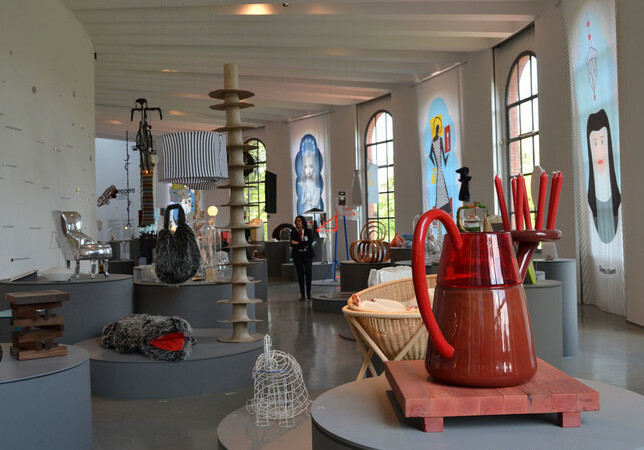 Finally, W.Women in Italian Design is an exhibition that will steal the heart of design lovers. 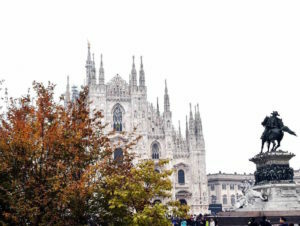 Yet, Milan also opens its doors to all kind of interests – especially pop culture – with dozens of free events. Two above all: at the Comics Space, the Pokémon Go exhibition is coming soon and the Sozzani gallery is hosting the photography exhibition. 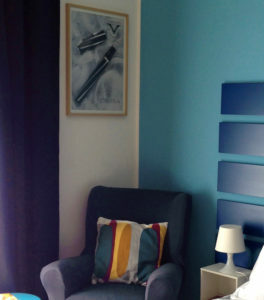 Giardino Blu is a delightful apartment just a few steps away from Milan’s city centre. 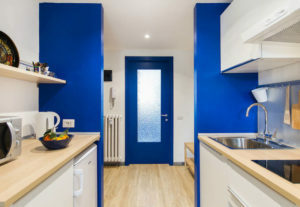 This is a studio apartment located in a green and quiet area of Milan, near the IEO, the University of Arts of Via Noto and the Prada Foundation museum. The apartment is well served by public transport, and yet it’s an easy reach if you’re driving or arriving by train. It is the perfect retreat for tourist or business trips. 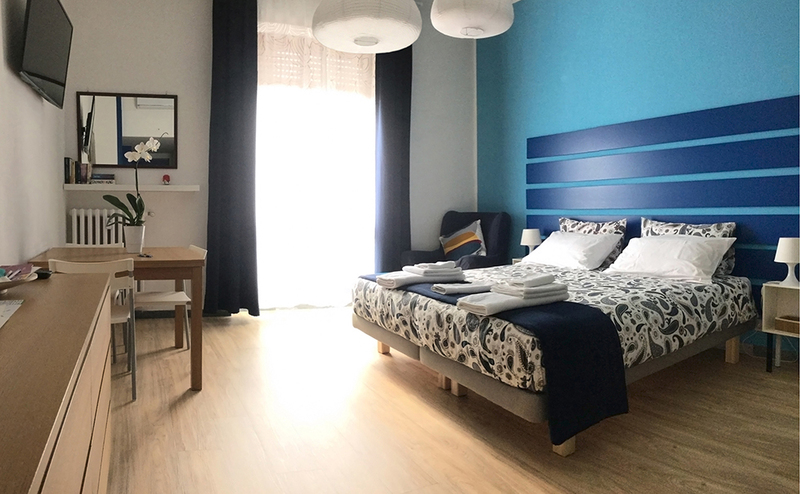 Giardino Blu features a kitchenette, a large bathroom with shower and a king size bed. If you want to know more about it, you are very welcome to read previous guests’ reviews on Airbnb: they will help you make up your mind on your stay at Giardino Blu. 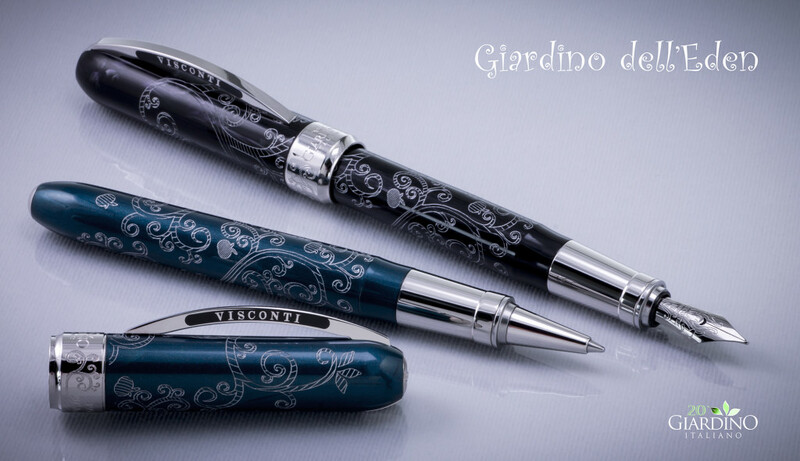 On the occasion of their 20th anniversary, Giardino Italiano designed and realised the Giardino dell’Eden pen. This is an exclusive pen in a limited edition, made by Italian pen maker Visconti for Giardino Italiano. It features a decoration resulting from a special engraving technique. Giardino dell’Eden is a collectors’ pen (you will find all the details and available versions here) that all Giardino Italiano’s customer can have. And now you have one more reason to want this awesome writing tool: just by buying Giardino dell’Eden, Giardino Italiano will offer you an overnight stay at Giardino Blu’s for the cost of only 1 euro. The offer is non-cumulative and varies according to the apartment’s availability. To take advantage of the offer, all you have to do is to buy Giardino dell’Eden from Giardino Italiano’s website, and book your stay at Giardino Blu’s from Airbnb for a minimum of 2 nights in the available dates of your choice. Giardino Italiano will discount your first night’s fare and apply only a 1-euro charge (plus cleaning fee).